Northern Virginia bureau reporter David Culver in a neighborhood where a man barricaded himself in his home with his children. A man who barricaded himself inside his Virginia home with his two young children for more than 17 hours has been taken into custody, Fairfax County police said. Police said the man was taken into custody just after 1 p.m. Monday, more than 17 hours after the barricade situation began. Officers were called to the home in the 8600 block of Thomas J. Stockton Parkway in the Alexandria section of Fairfax County at 8 p.m. Sunday for a welfare check, after a friend of the man became concerned after talking to him on the phone. Police said the man was having a mental health crisis, and officers had paperwork authorizing them to take the man into custody for an evaluation. But the man refused to leave the home when they arrived. Police said his two children, ages 4 and 8, were also inside the home during the incident. 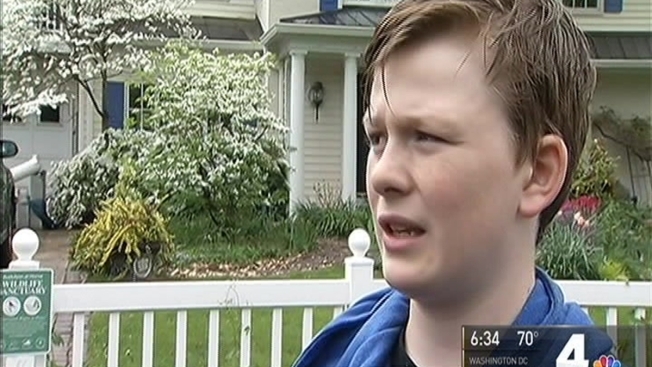 The children safely left the home shortly after 1 p.m. Monday, but the man remained uncooperative and started going out of and back into the house, Fairfax County Police said. The last time he left the house, an officer used a stun gun on him, police said. The man was taken into custody and was also taken to a local hospital for evaluation and treatment. 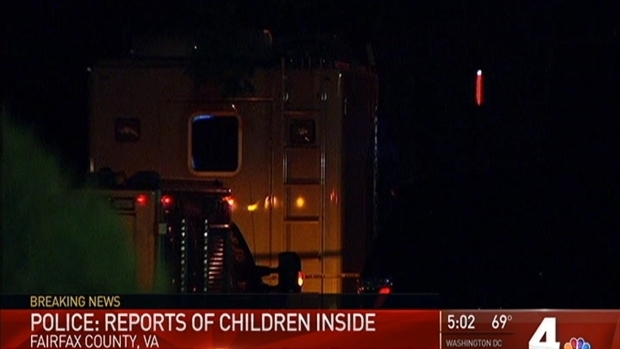 A man experiencing a mental health crisis barricaded himself inside his Fairfax County home Sunday night, and police believe two children may be inside the home with him. The man did not made any threats toward his children during the incident, according to police.